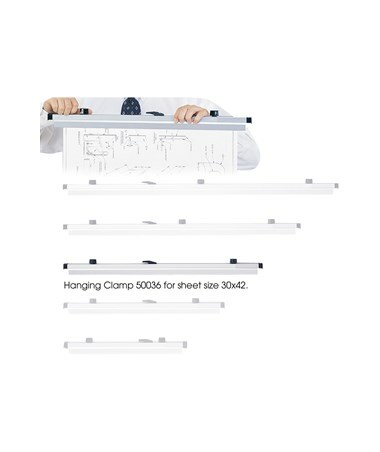 The Safco Standard Hanging Clamps (Qty. 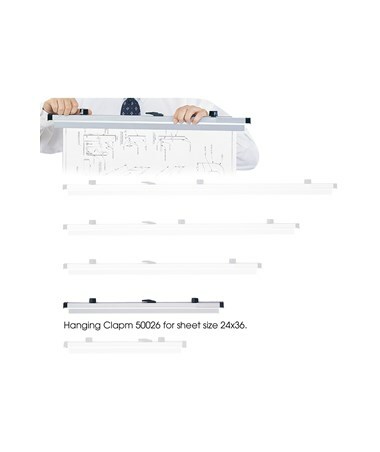 6) are durable clamps that are ideal to use with file racks and cabinets in commercial, educational and industrial settings. 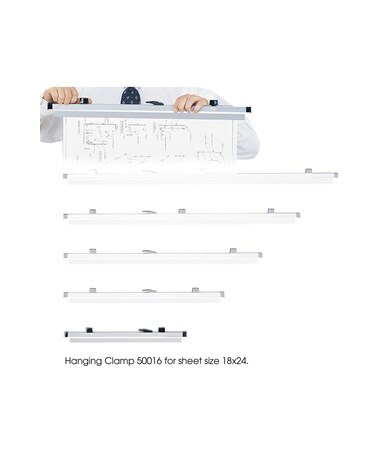 Each hanging clamp can hold up to 100 sheets or 20 pounds. 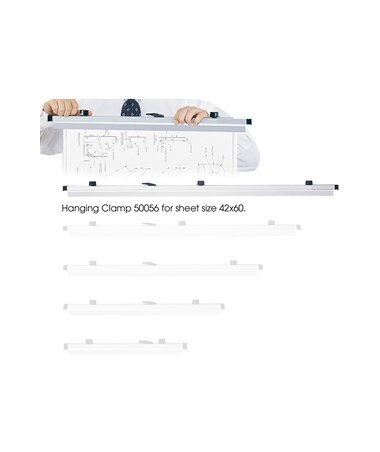 Also, these hanging clamps are compatible with hanging files - 5016 Pivot Wall Rack, 5026 Mobile Stand, 5029 Cubicle Wall Rack, 5030 Drop/Lift Wall Rack, 5040 Vertical Storage Cabinet, 5059 Mobile Vertical File and 5060 Mobile Plan Center. The Safco Hanging Clamps are constructed from aluminum with black nylon wing knobs. 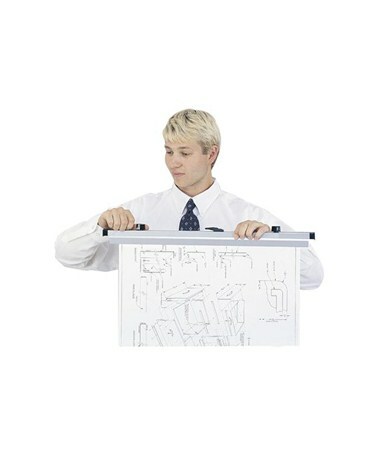 This gray-colored clamp features clear plastic label holders that help keep files in order. 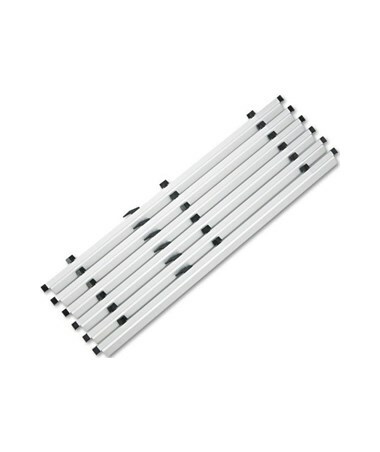 Also, it is Greenguard certified and is packed in six clamps per carton. The Safco Standard Hanging Clamps (Qty. 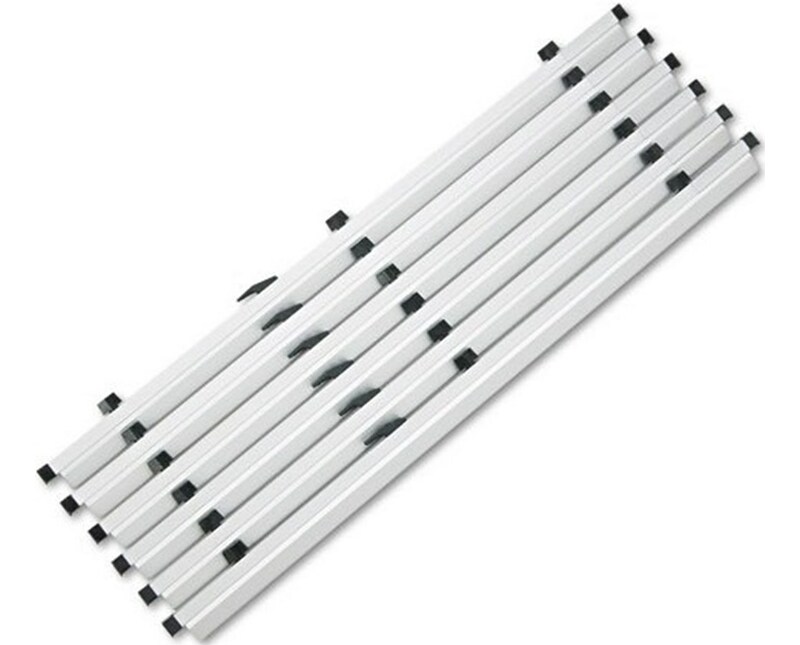 6) offers five clamp sizes for your storage needs. Please select your preference from the drop-down menu above.